We are located in the historical centre of Quito, near of tourist emblems: the Basilica of the national vote, Itchimba Park, San Francisco church, the Church of the Jesus, the Palacio de Carondelet, National Sucre theater, etc. 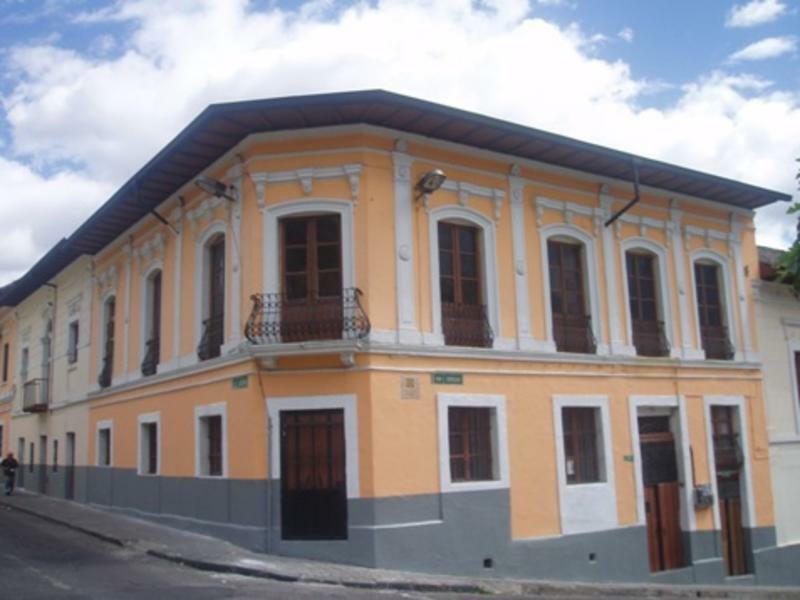 We offer a warm stay in a colonial House of 200 years built in the neighborhood of San Blas, founded in 1568. Preserves its colonial infrastructure and the era, such as brick walls covered with mud, straw and role adobe's own materials. Although his main property is its ability to earthquake. There are patrols 24 hours, there is a unit of police 15 meters from our facilities, who make our neighborhood a safe place. 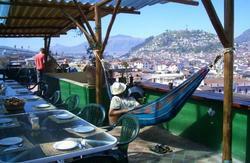 All the rooms have private bathroom, 24h of hot water and beautiful views of the city. The price includes a delicious Jumbo-breakfast with natural fruits. We offer the following services: laundry, internet, luggage store (included), room service (included), touristic information, free maps, parking to 150 metres, taxi 24 hours, in the afternoon free tea or cofee. FREE earplugs (because the noise from the street). *If you want to have breakfast before or after, it costs $8. Jumbo Lodging is near to Alameda Ecovï¿½a's station, Banco Central and Hermano Miguel trole bus' station, there is a CA-TAR bus: Bosque-Don Bosco which go over our installations. You can take a taxi ( $ 8-10) or by bus ($ 0,25), ask the bus stop La Marï¿½n and then Esmeraldas street. And of course we can pick you up from the airport. Trole bus crosses all the city from the North to the South (until the terminal Quitumbe). The metro bus from the downtown of Quito to the North of the city ( the Ofelia station, where you can take a bus to Carcelï¿½n's terminal).